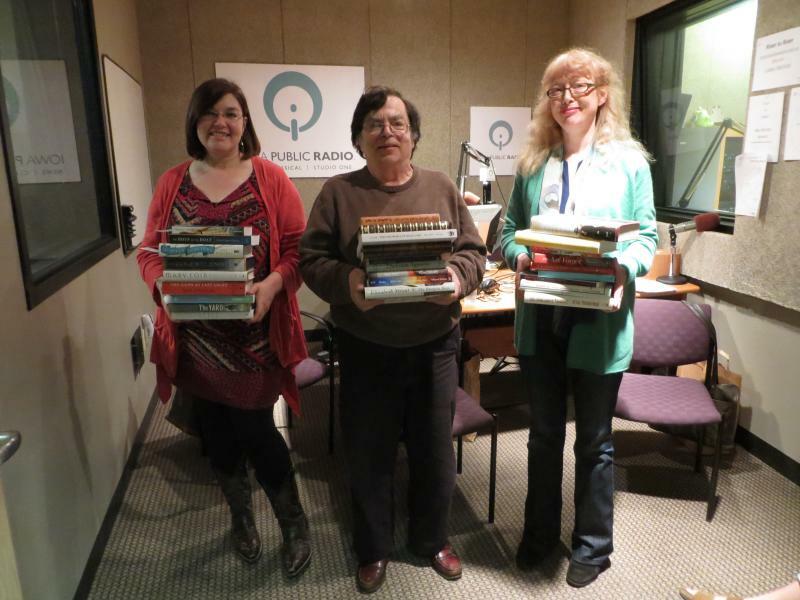 Quiet Dell by Jayne Anne Phillips - "The book is about a real-life murder in the 1950's. It's like one of those tabloid murders, but this is high literature, really well written." Memoirs of an Imaginary Friend by Matthew Dicks - "[The author] has Asperger's and all of his books relate to that problem. This is told from the point of view of a kid's imaginary friend. Everyone I've sold this to has come back and said it's really special." Guests on Earth by Lee Smith - "Anybody who's following fiction of late, knows there are about five books about Zelda Fitzgerald. This is my favorite. The book is just great." 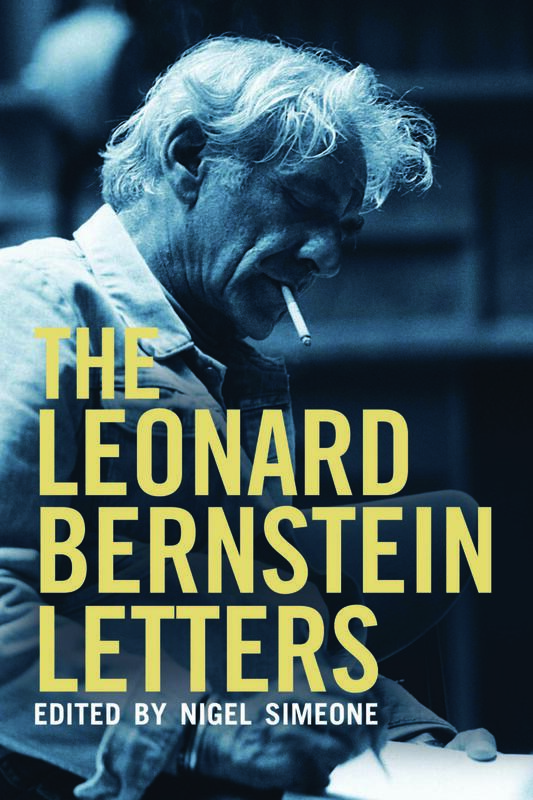 The Leonard Bernstein Letters edited by Nigel Simeone - "This is the best book I've read all year." Countrymen by Bo Lidgaard - "There aren't many feel good stories about the holocaust. This isnt' a feel great story, but if you have Dane in you, you'll be proud." One Summern by Bill Bryson - "He's a very good writer of history." 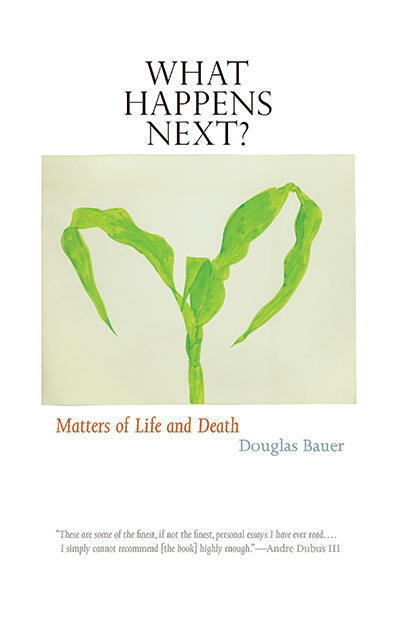 What Happens Next by Douglas Bauer - "This is by one of Iowa's best authors. The essays are stunning. His writing is pure gold and makes you proud to be an Iowan." The Luminaries by Eleanor Catton - "This is sort of a mystery that borders on a long novel about the gold rush in New Zealand, and all the characters have one thing in common -- their zodiac sign." Local Souls by Allan Gurganus - "There is not a page that's book moving and delightful, hardly a sentence." Last Word by Jonathan Blum - "A novella told from the point of view of a man who has two families. His son from his first marriage is coming to live with him and his wife and children from his second marriage, and he's very disturbed. You feel very empathetic for both of them." Incarnadine by Mary Szybist - "Acessible for anyone who wants to pay close attention." 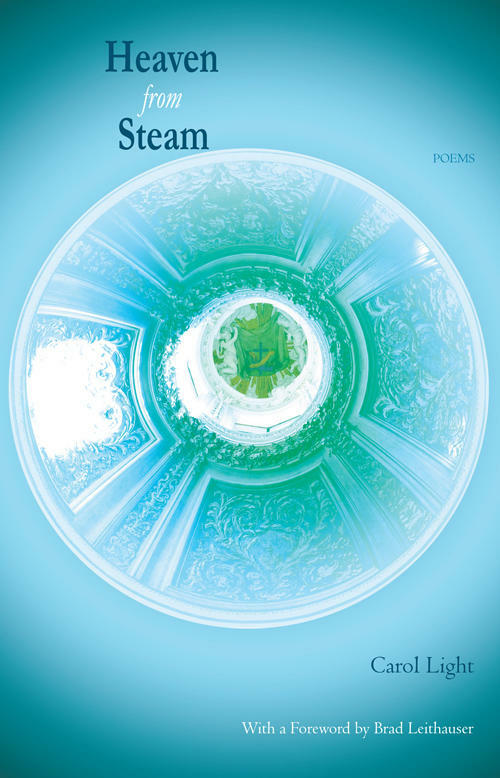 Heaven from Steam by Carol Light - "The poems have a relationship about the life of a woman over time. Relatively formal and really beautiful." A Prayer Journal by Flannery O'Connor - "It's most important to read her fiction and her letters, but if you've done that, this is a wonderful addition." This is the Story of a Happy Marriage by Ann Patchett - "I respect her." A People's Art History of the United States by Nicolas Lampert - "It's about activist art that changed the world." S by J.J. Abrams and Doug Dorst - "The author's idea was to celebrate the book as an object. We all like to write in our books, and we underline important passages, and this is an intriguing method of storytelling." The Dinner by Herman Koch - "This is a little bit on the darker side. It's a psychological thriller, and a fast read. The author really grabbed me. Sometimes you really want to wring the necks of these characters." Dear Life by Alice Munro - "She pinpoints moments in a person's life that are forever altered by a chance encounter, an action not taken. Her characters are very human and flawed. She is a master at short storytelling." Dog Songs by Mary Oliver - "She immerses herself in man's best friend, ranging between laughter and love and heartbreak." Boys in the Boat: Nine Americans and Their Epic Quest for Gold at the 1936 Berlin Olympics by Daniel James Brown - "A wonderful read. 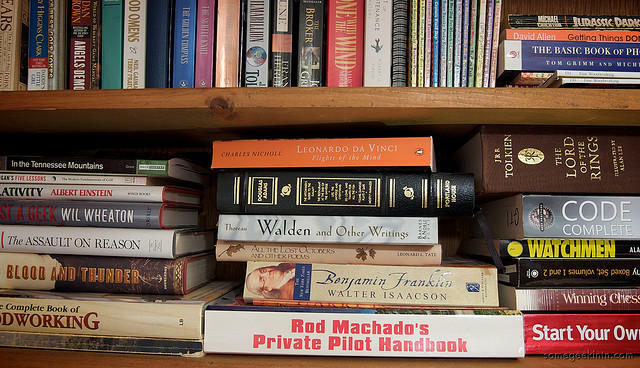 It reads like fiction, but is more than 400 pages." 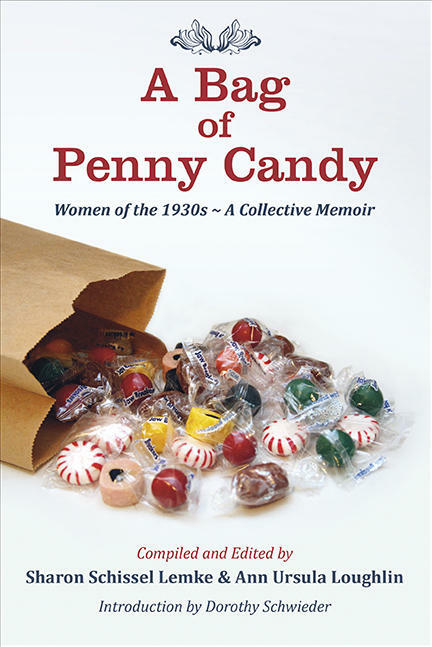 A Bag of Penny Candy: Women of the 1930's - A Collective Memoir by Sharon Schissle Lemke and Ann Ursula Loughlin - "I think it would be a wonderful gift for people." David and Goliath: Underdogs, Misfits and the Art of Battling Giants by Malcolm Gladwell - "It challenges the reader to think about how we think about obstacles. It's inspiring, intriguing and thought-provoking." History Decoded: The 10 Greatest Conspiracies of All Time by Brad Meltzer - "Good for history fans and conspiracy buffs."